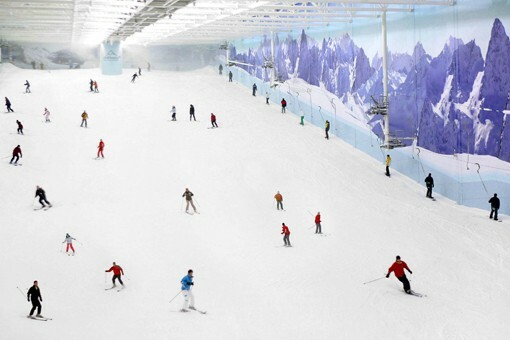 If you are looking to keep your skiing legs over the summer months why not try your local snowdome. With real snow and temperatures maintained at -1 to -5 it can be a nice break from a hot day. The closest snow dome to London, it’s the training ground for Channel 4’s The Jump. 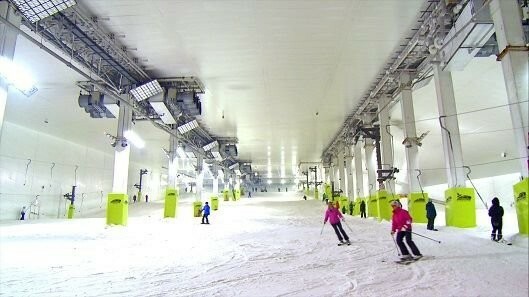 It’s 160m long and has two main slopes and 1 beginner area. 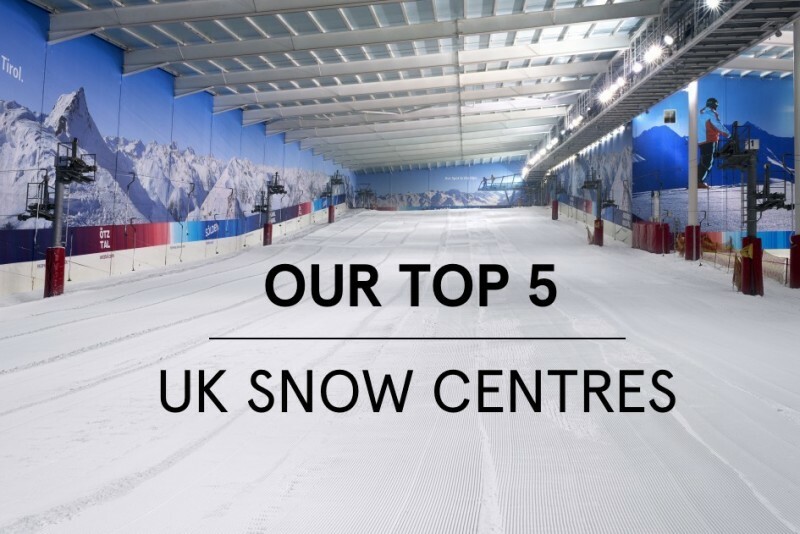 It’s great for freestyle skiing with a variety of rails and kickers, there are also ski racing sessions run at the weekend and during the evenings. 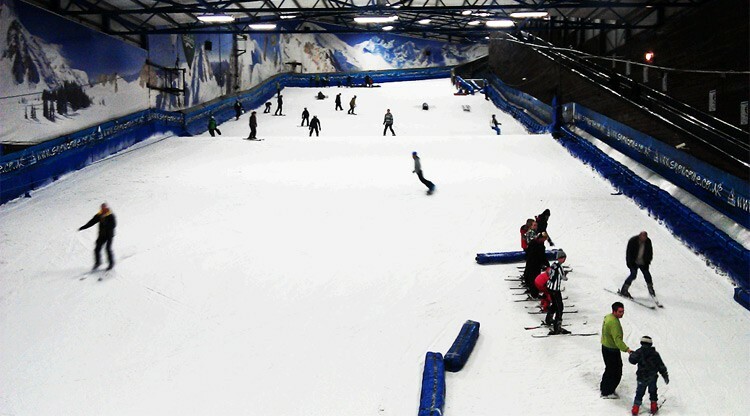 They claim to have taught over 1.8 million people to ski in the UK. The slope set up is similar to that of the snow centre, with various freestyle skiing sessions aimed at the younger generations. 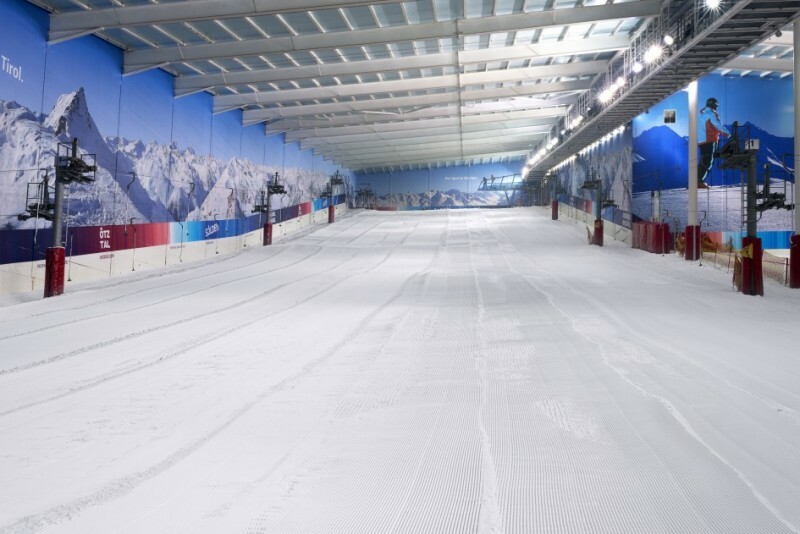 The slopes measure 180m long, which is the UK’s longest indoor real snow slope. With few options in the north of England, it is well visited. If you fancy trying some different disciplines to the norm, check out the mogul, ski cross and border cross sessions that are available. This is the only snow centre in Scotland, with possibilities for real outdoor skiing taking place up in the highlands during the winter. There's also an ice climbing wall and an ice bar! 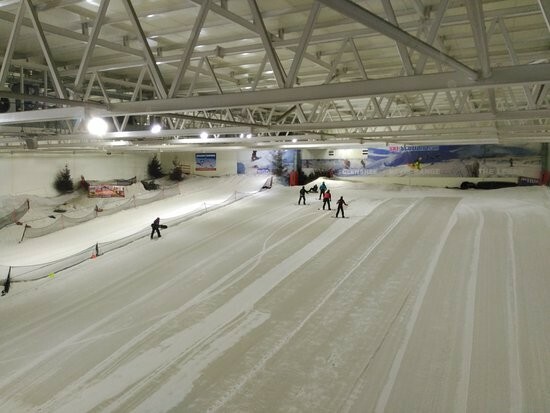 As part of a large leisure complex, this 170m long slope also features two smaller learner slopes. There is also an ice rink, swimming pool and gym within the complex. With a similar offering to the other facilities, freestyle and ski racing session are available throughout each week.